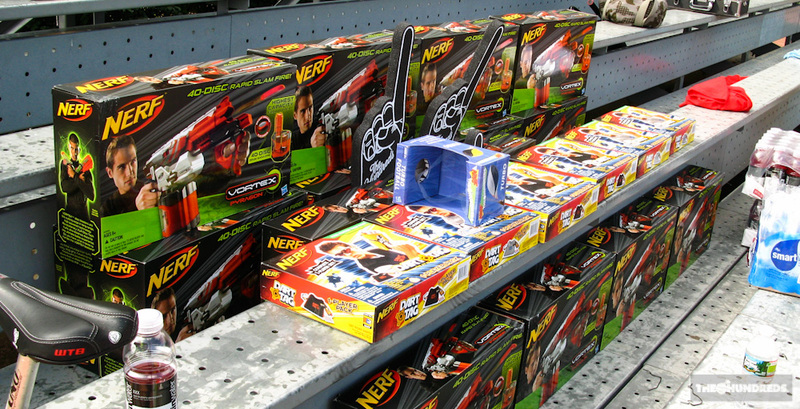 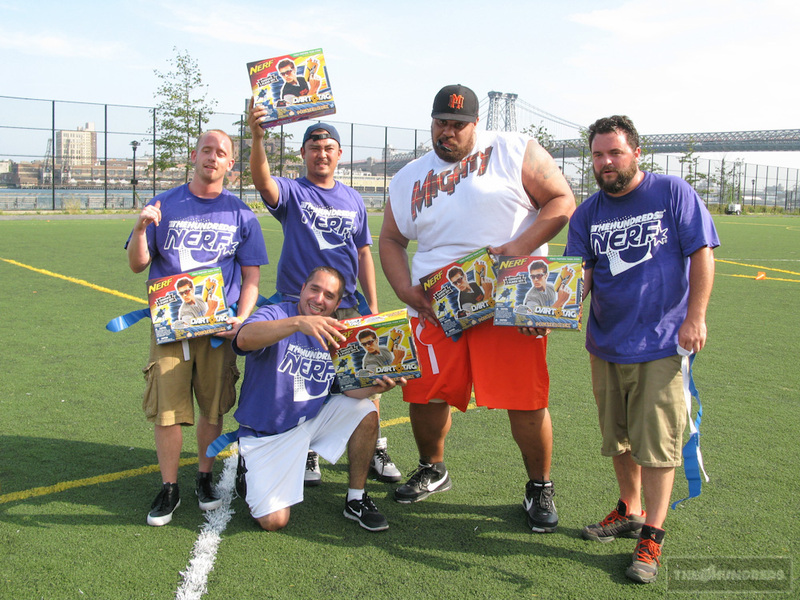 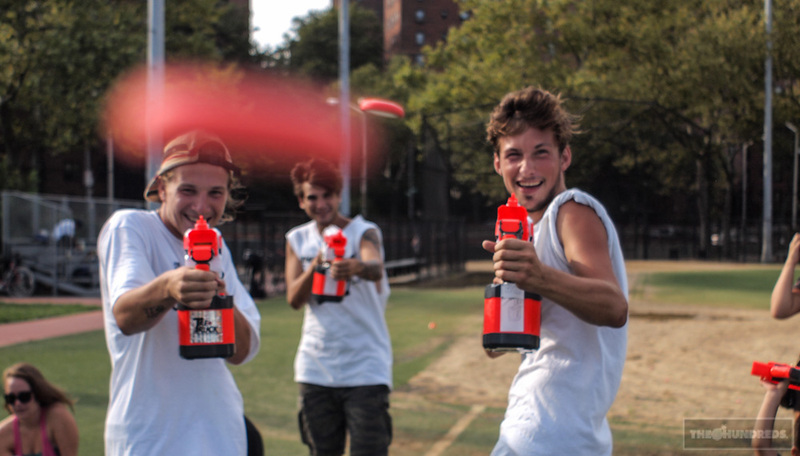 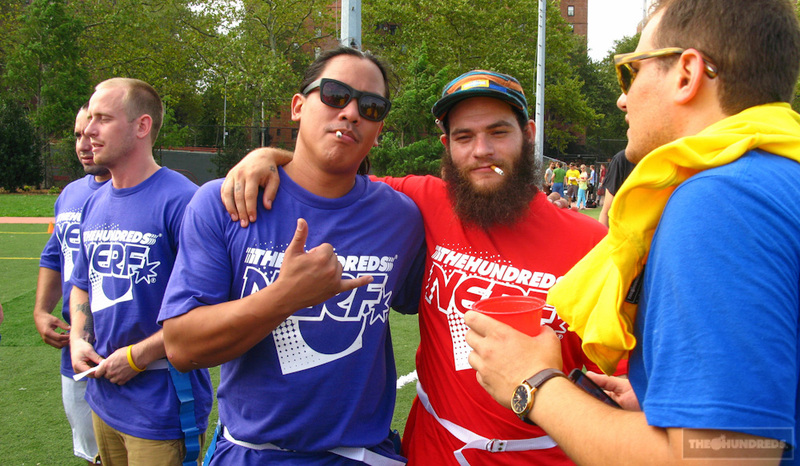 What’s a The Hundreds X Nerf Turbo football without a The Hundreds X Nerf Turbo football tournament? 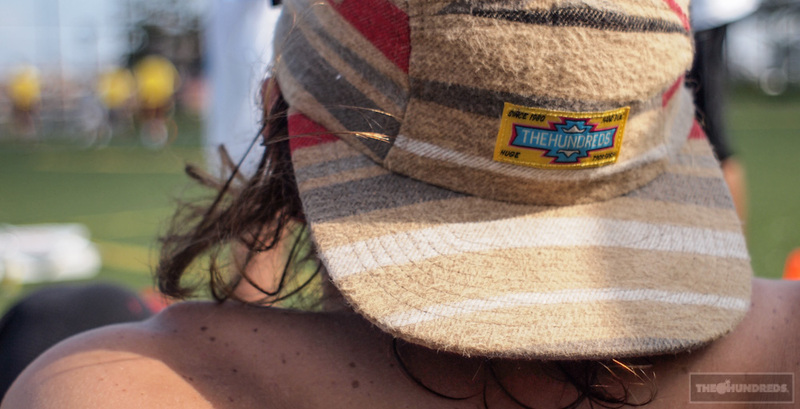 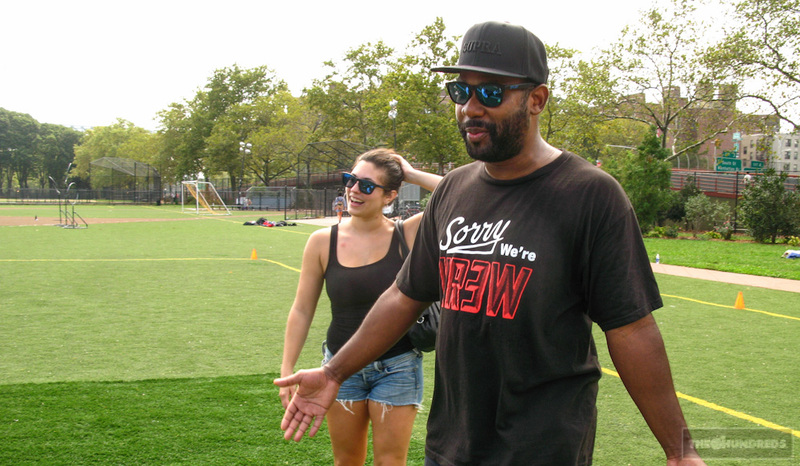 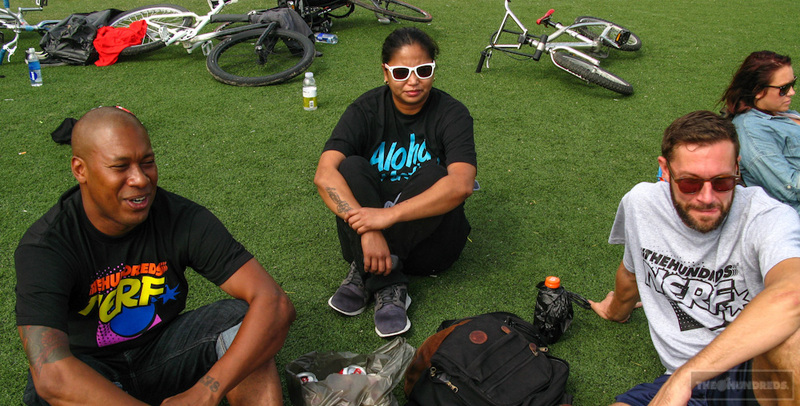 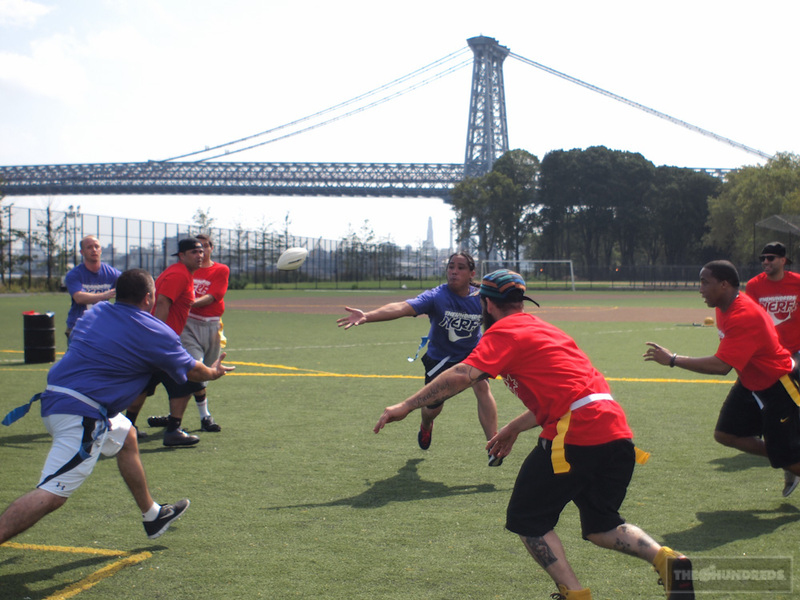 The first of 2 bicoastal showdowns, The Hundreds New York hosted a flag Turbo football competition in East River Park this past weekend with Frank’s Chop Shop, Mighty Healthy, Max Fish, and Tre Truck going head to head. 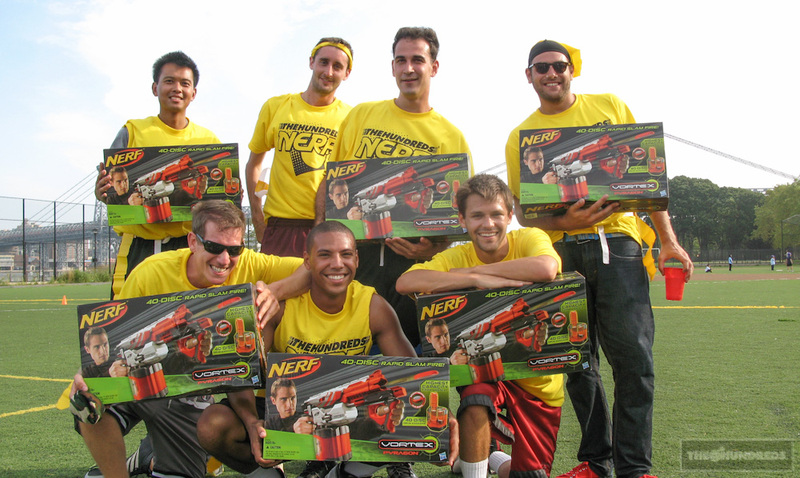 Thrillist, however, reigned victorious. 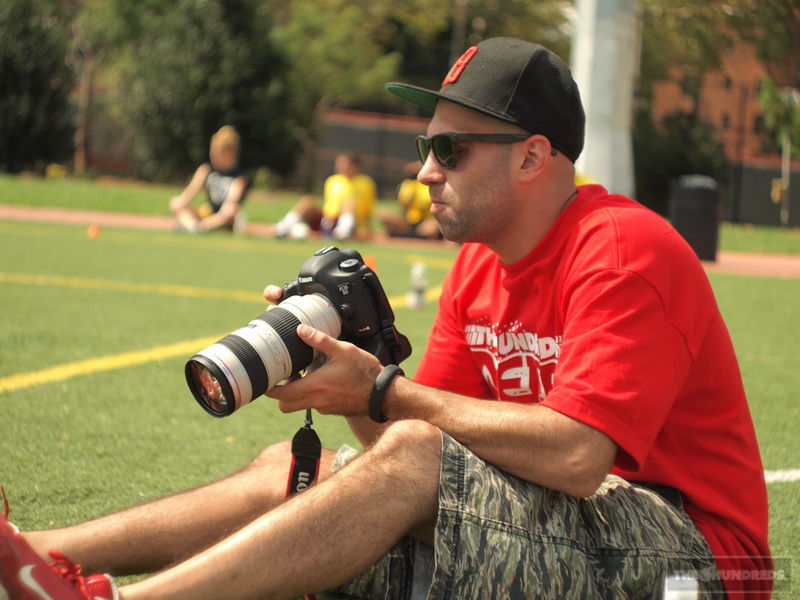 Here are some of Peter Pabon’s shots from the tournament. 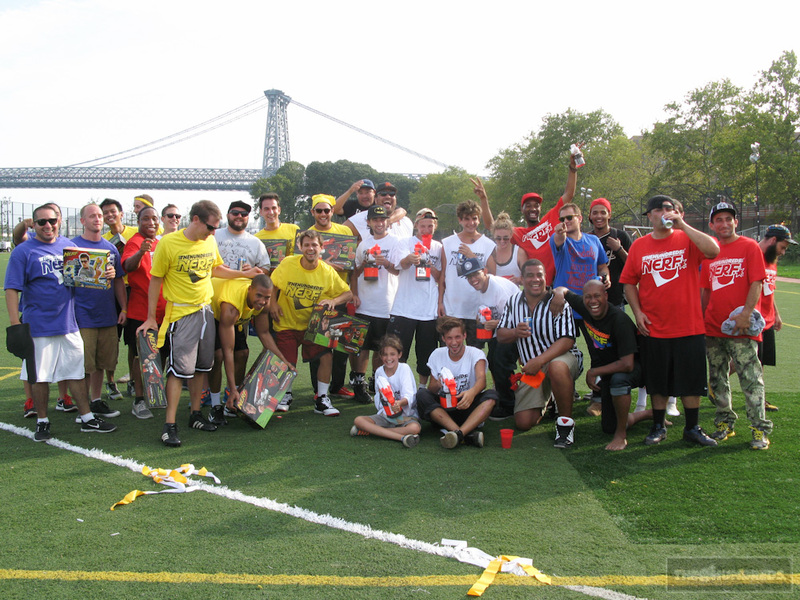 Always good to see the community take themselves ridiculously and come together for a good cause: FUN.